Home - Air-Land Transport Service, Inc. 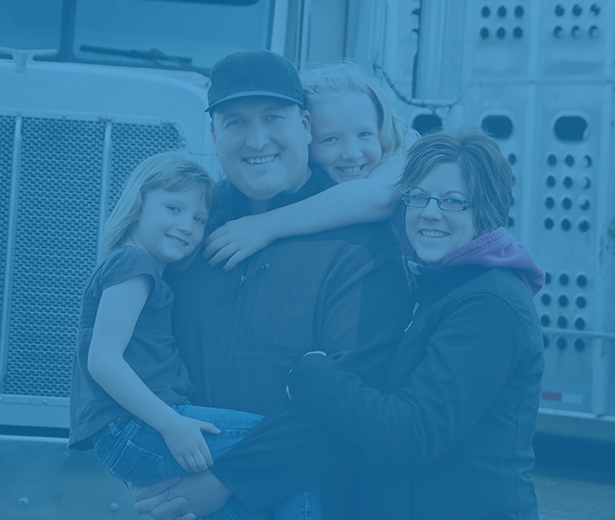 Since 1980 we have been tailoring value added logistical solutions that support our customer’s transportation needs within their supply chain. Click here to make a rate request for services. Click here for more information about automated load tendering. Click here to apply for access or to access our track and trace feature. 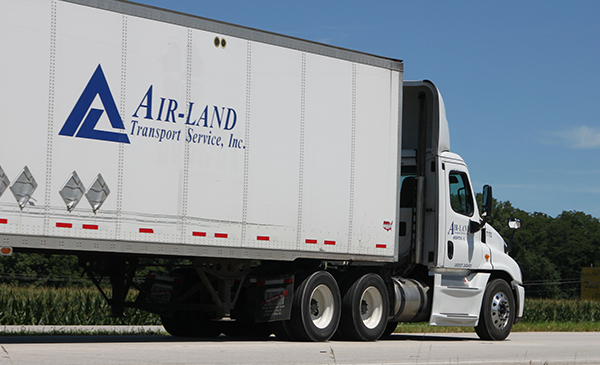 Air-Land Transport Service, Inc. offers a variety of customized cost effective logistical solutions to our customers. 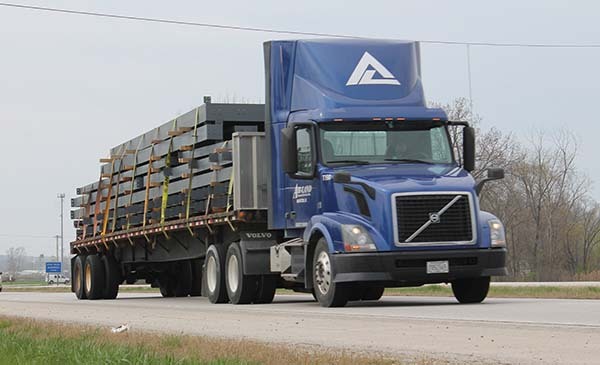 Since 1980 we have been tailoring value added logistical solutions that support our customer’s transportation needs within their supply chain. 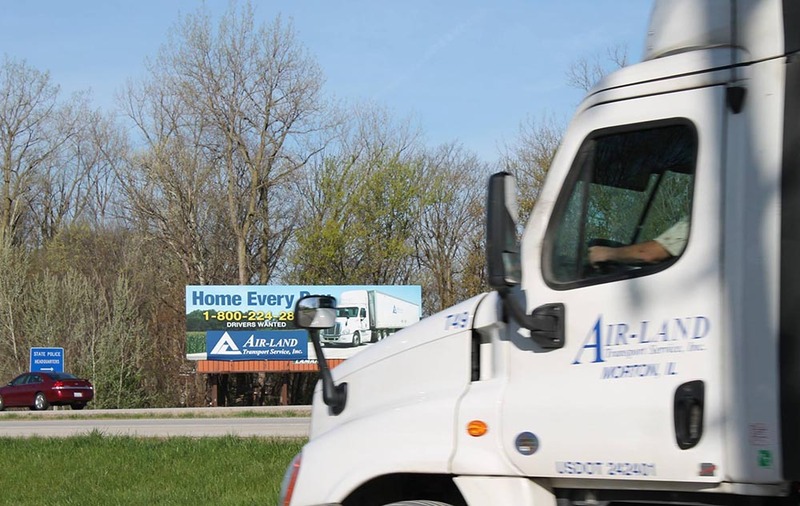 Air-Land Transport Service, Inc. is a full truckload common carrier operating more than 150 power units and 750 dry van, flatbed, and specialized trailers. 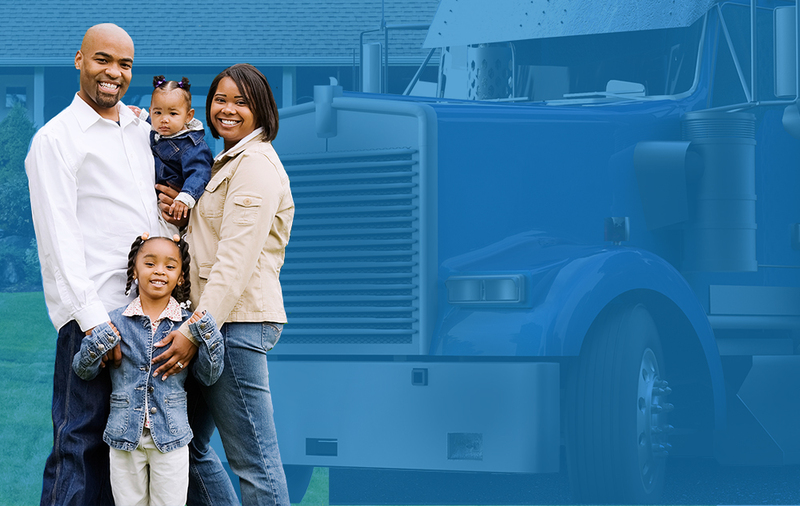 We support our customers supply chain needs by hauling general commodity freight along with some specialized freight within the continental United States utilizing our corporate office in Morton, IL. as our logistical infrastructure along with the support of satellite terminals in East Moline, IL. and Seguin, TX. Our honest approach to customer satisfaction has allowed our company to experience and sustain substantial growth every year since our inception. Our corporate safety culture allows us to maintain a satisfactory rating with the U.S.D.O.T. while providing our workforce a safe and healthy environment. Our current workforce currently includes over 150 drivers, dispatchers, mechanics, and administrative personnel that are committed to providing the finest transportation services available. 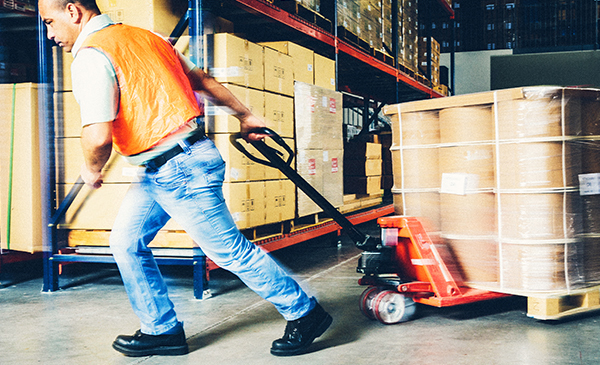 We can provide complete logistics services including storage, kitting, and transportation. Let us know what your project requirements are for a quote. We have warehouse space in Morton, Illinois and Peoria, Illinois. Contact us for availability and storage rates. Let us bring our extensive experience to bear on your transportation challenges. Contact us to discuss your needs. 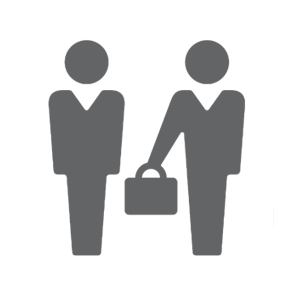 We cover different industry sectors, from food and beverage, furniture, retail, durable goods and more.